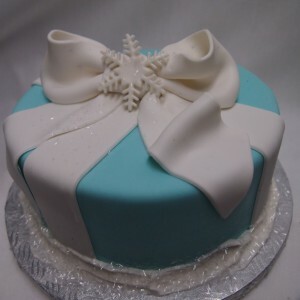 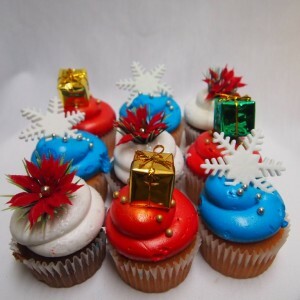 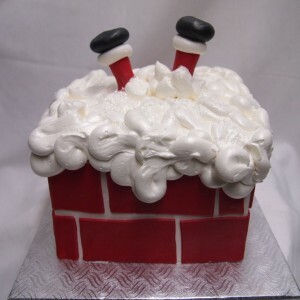 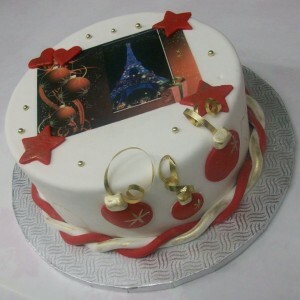 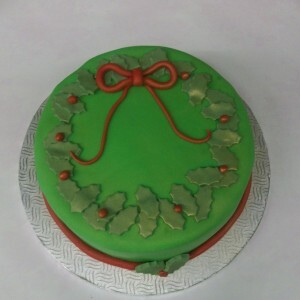 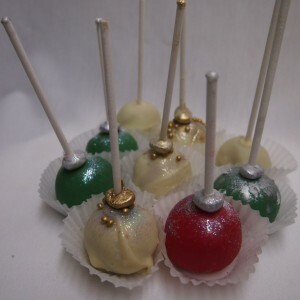 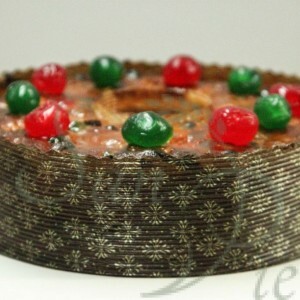 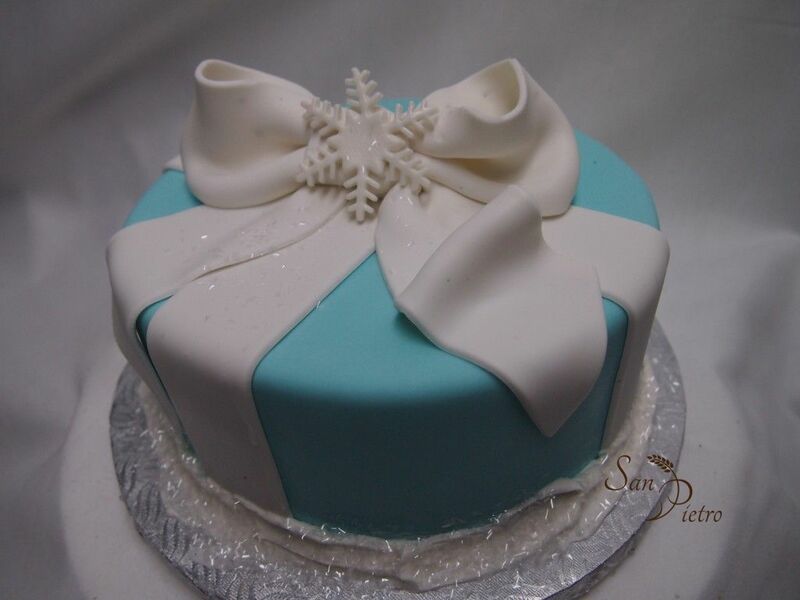 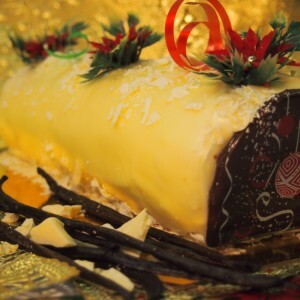 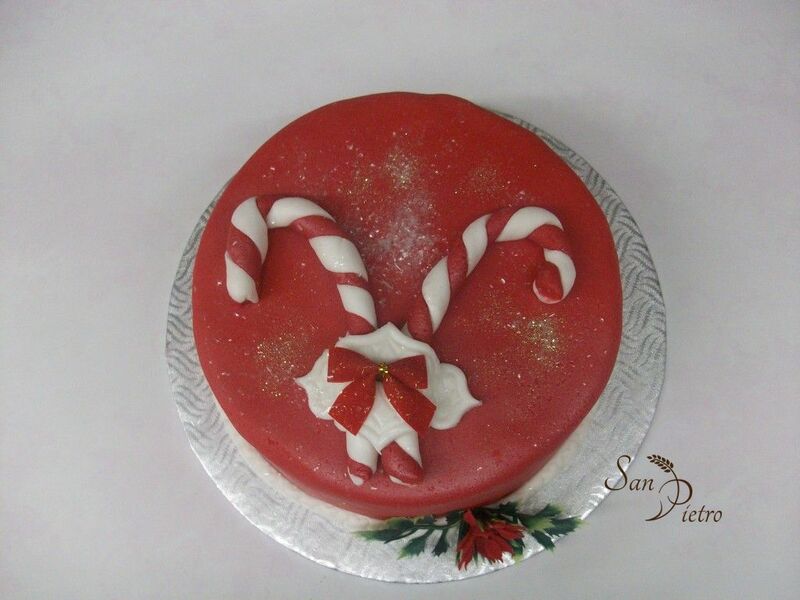 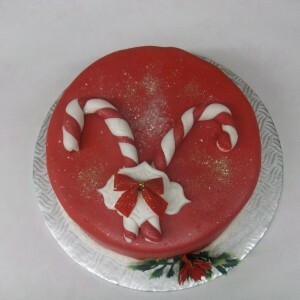 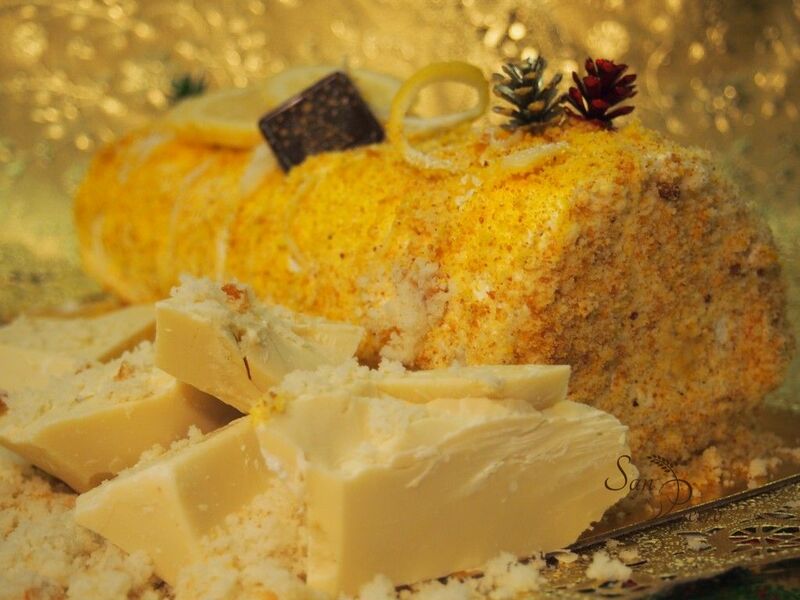 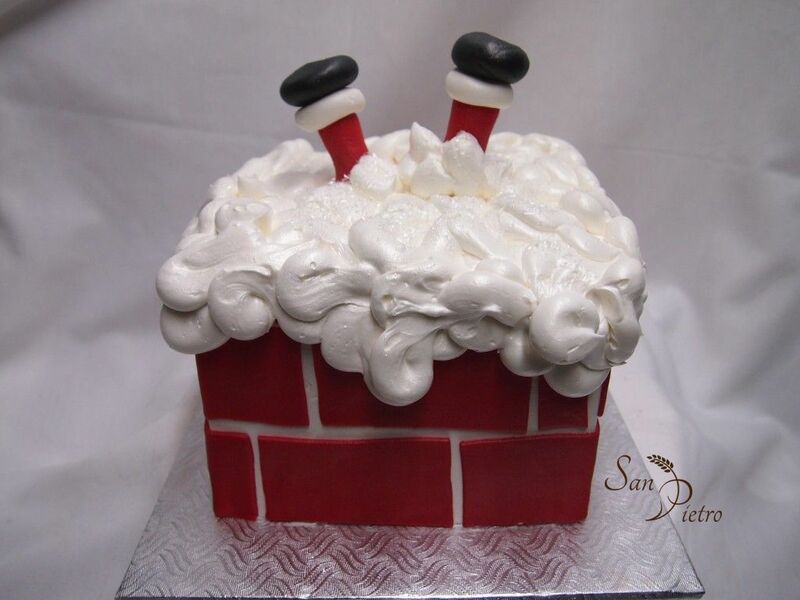 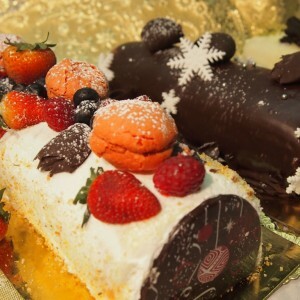 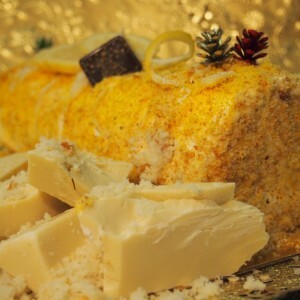 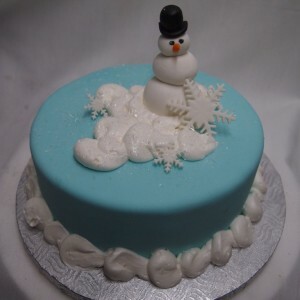 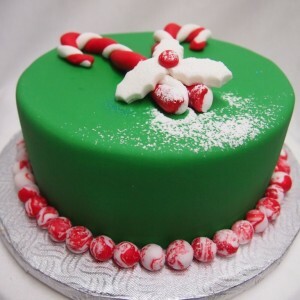 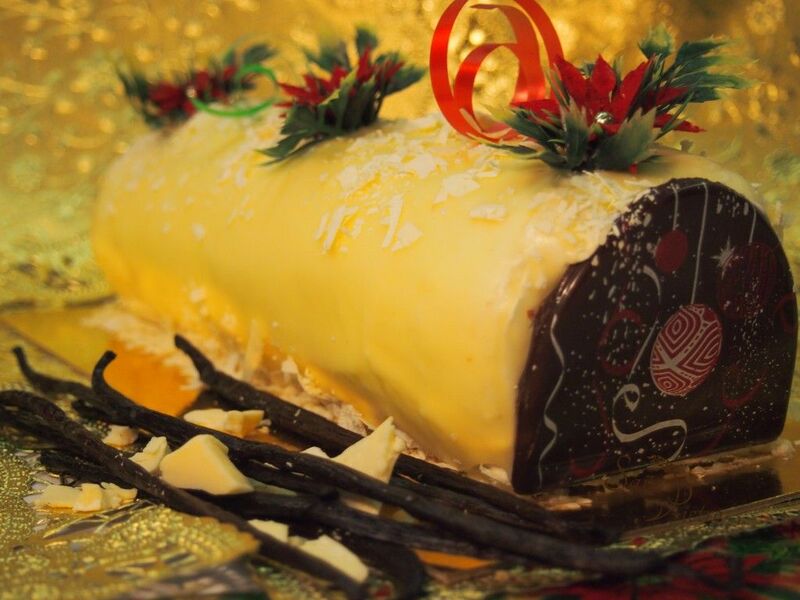 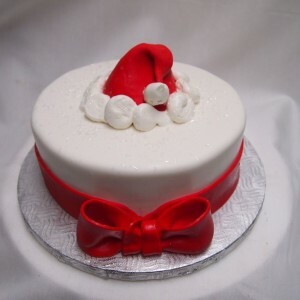 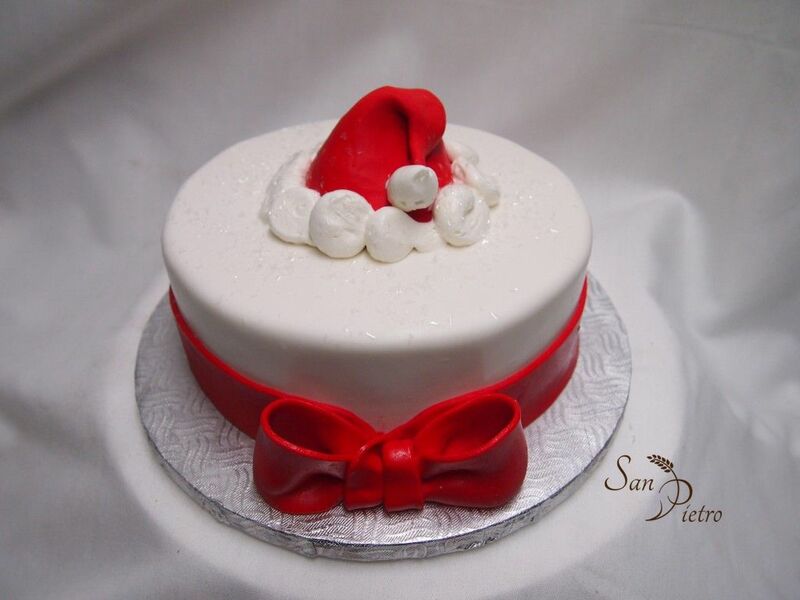 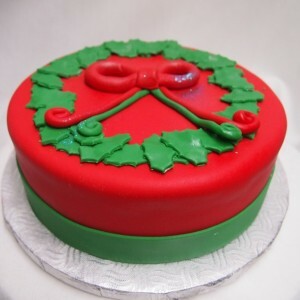 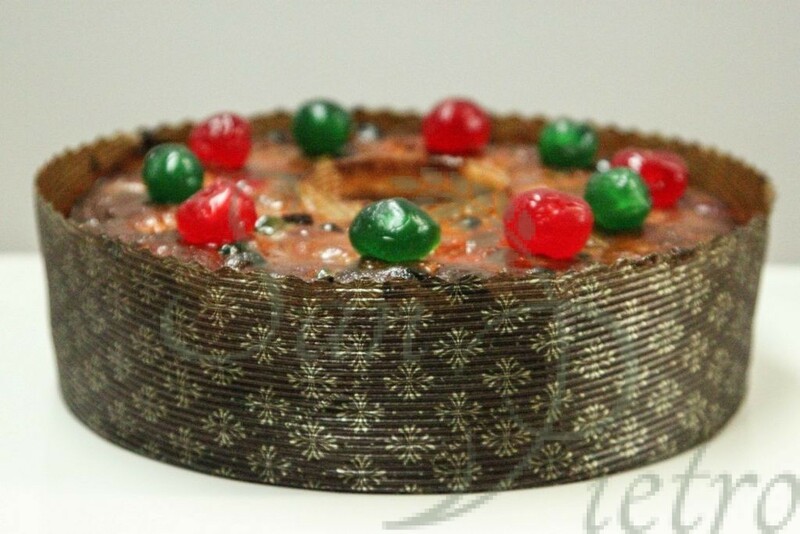 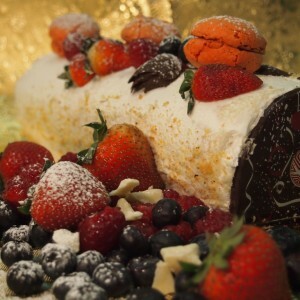 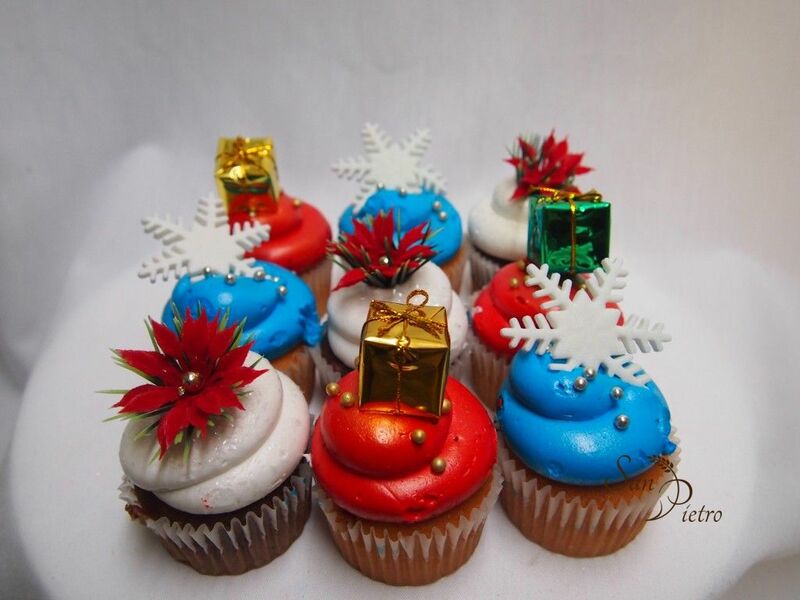 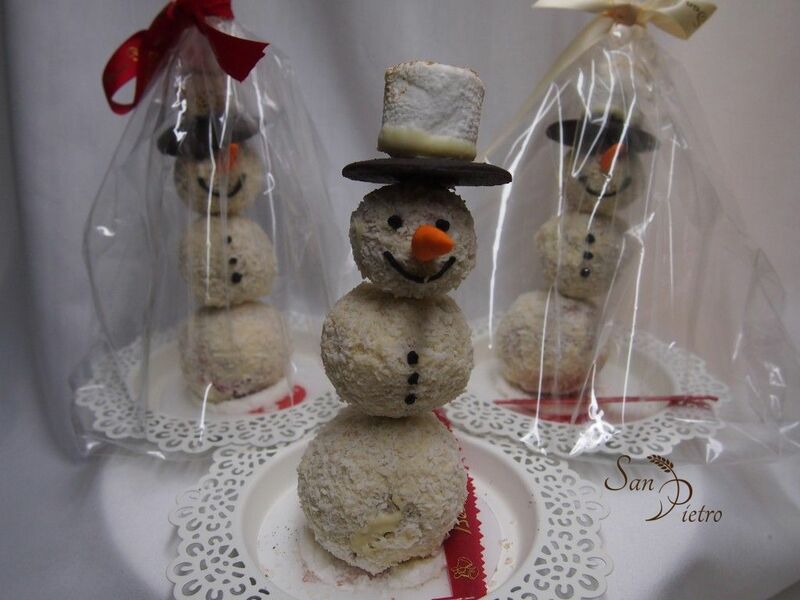 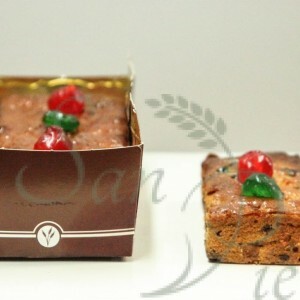 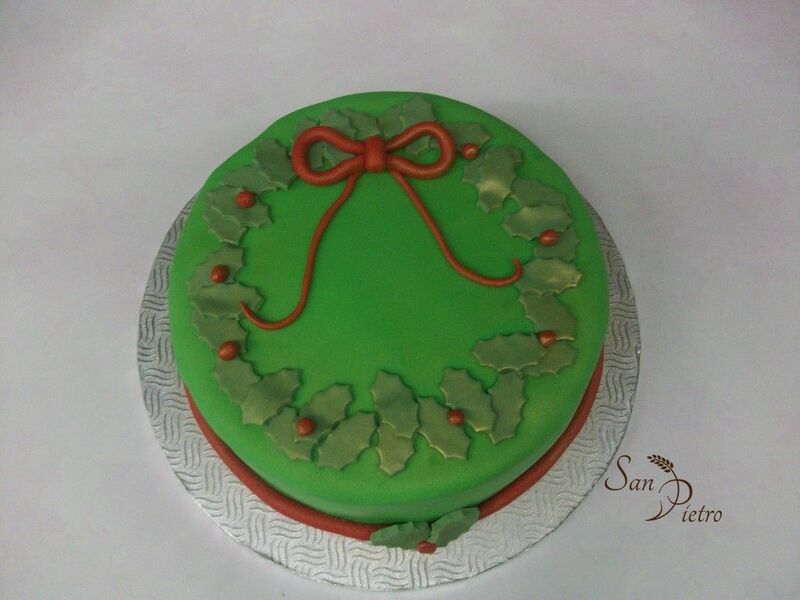 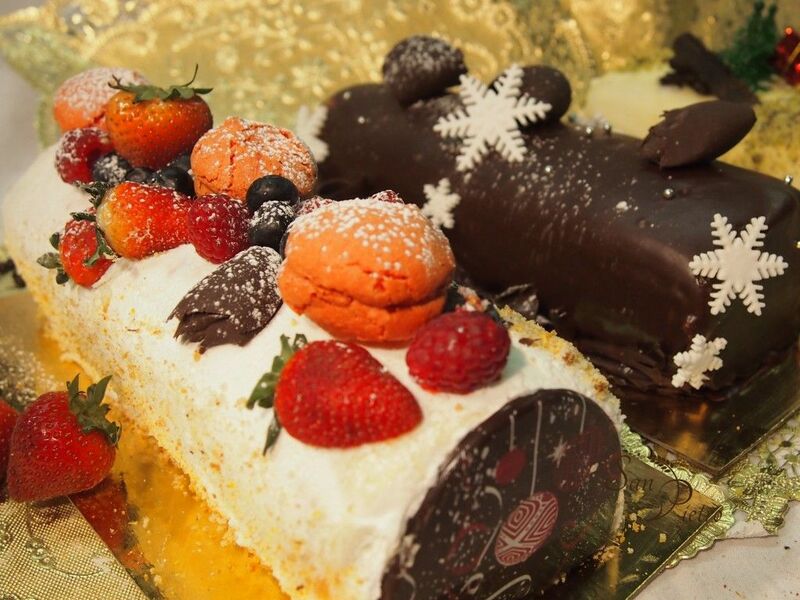 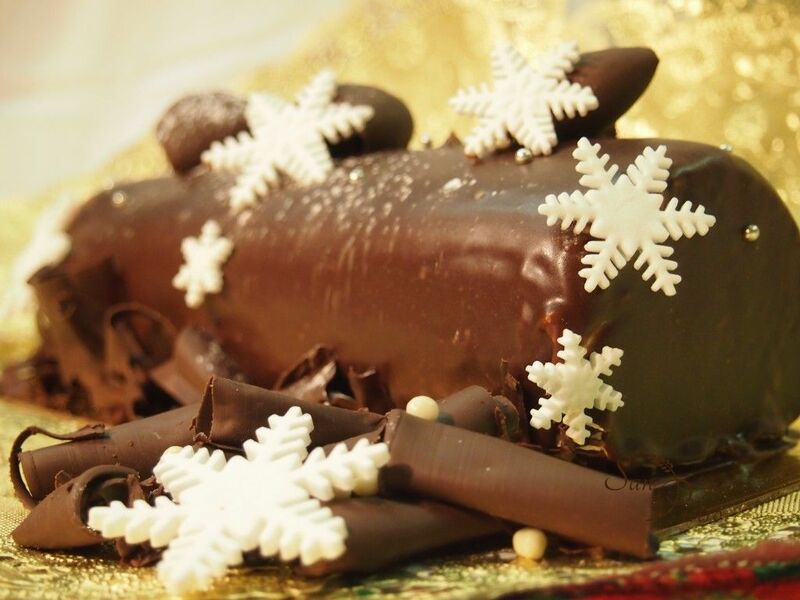 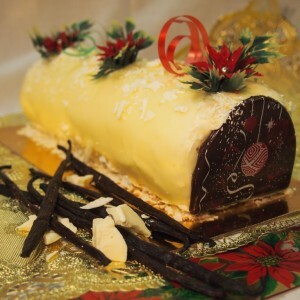 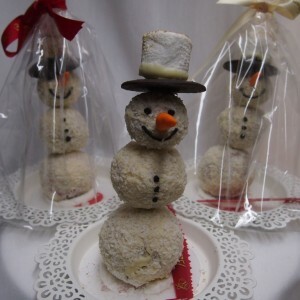 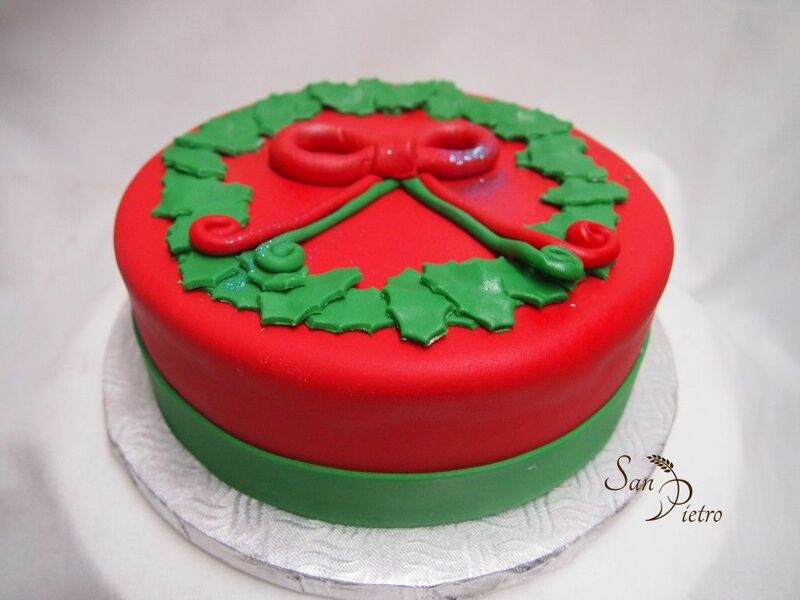 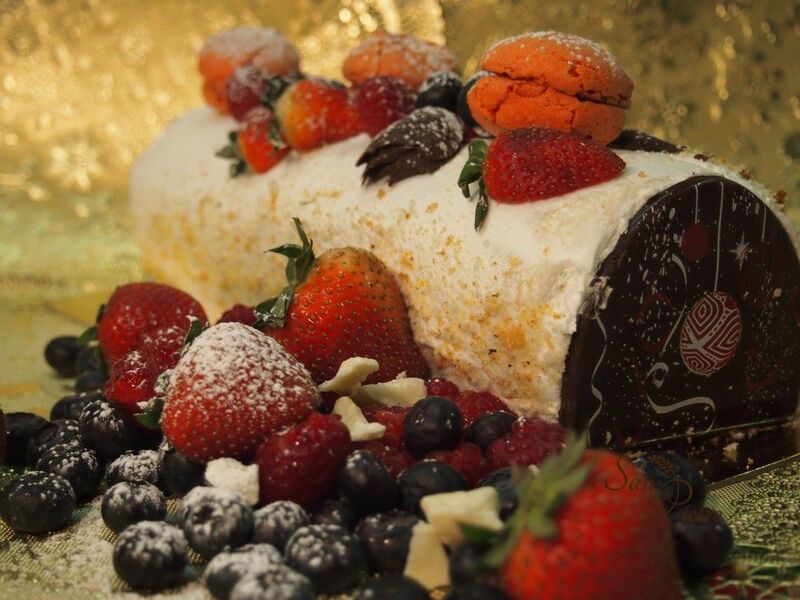 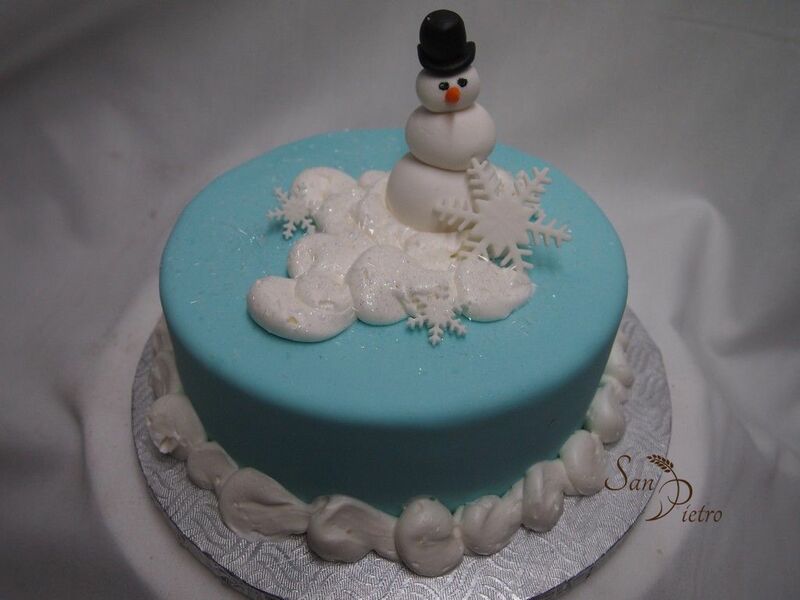 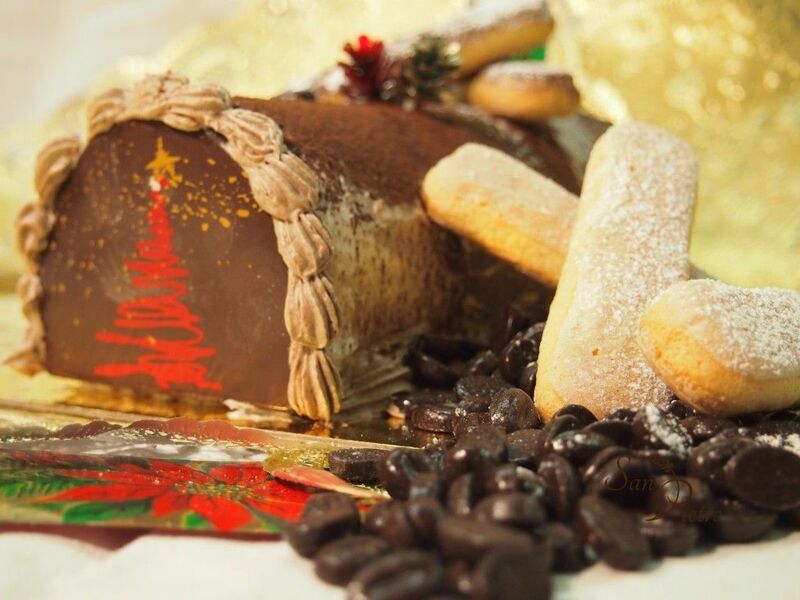 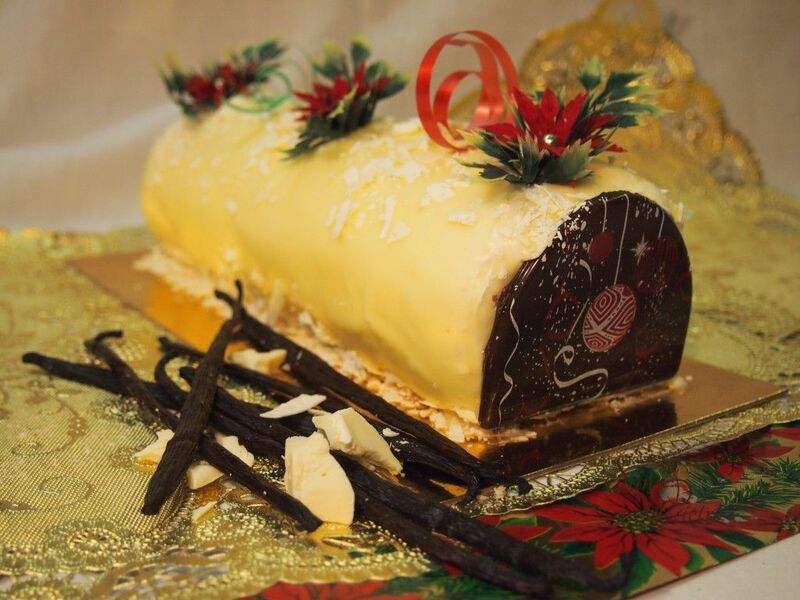 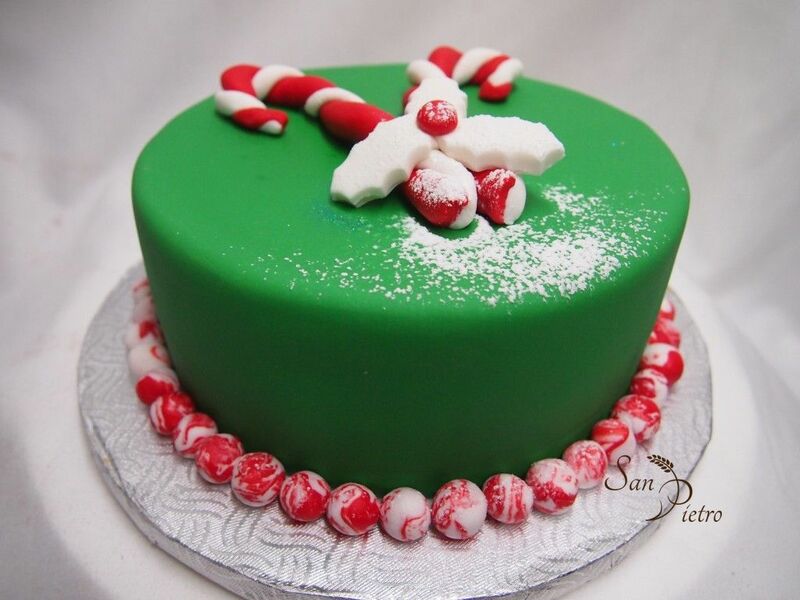 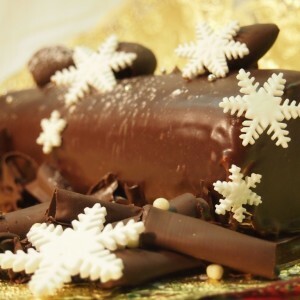 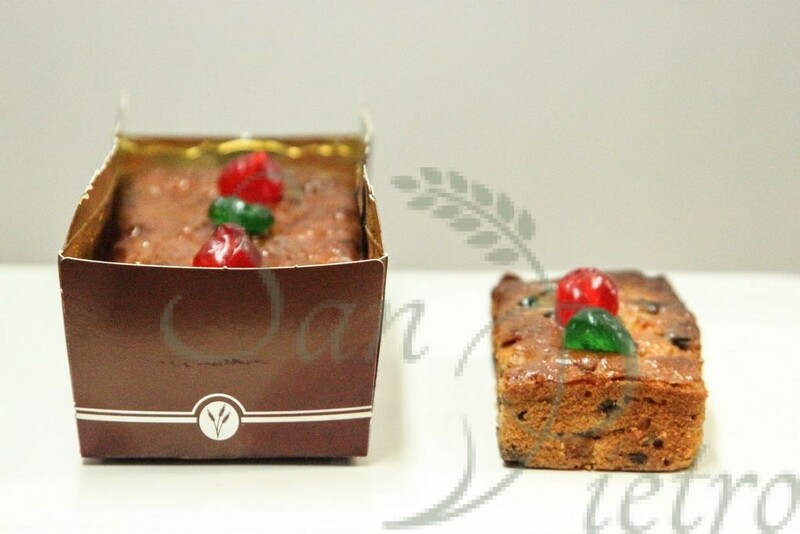 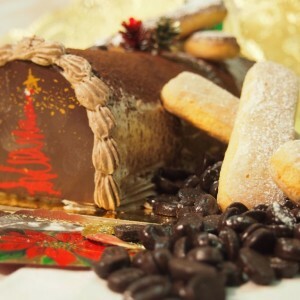 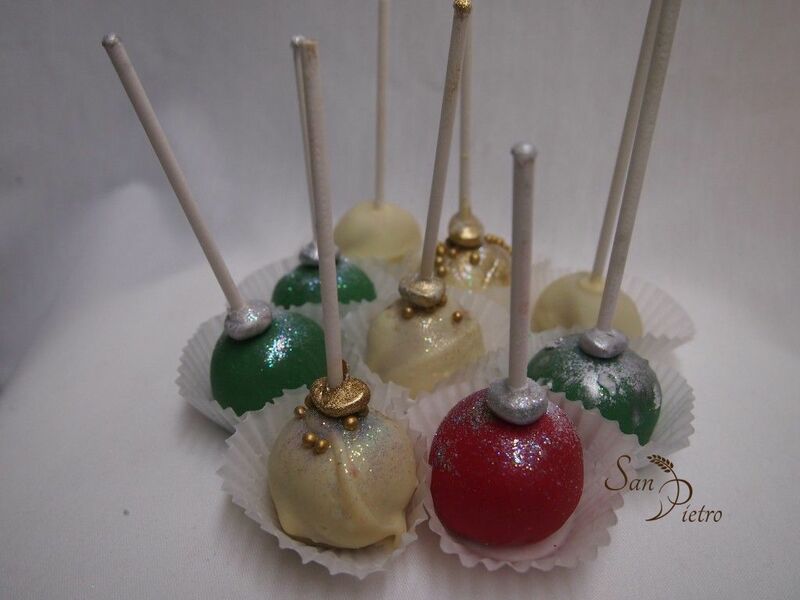 Our best holiday dessert cakes look impressive and taste divine, and are available several days before the holiday. 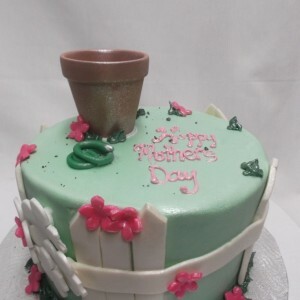 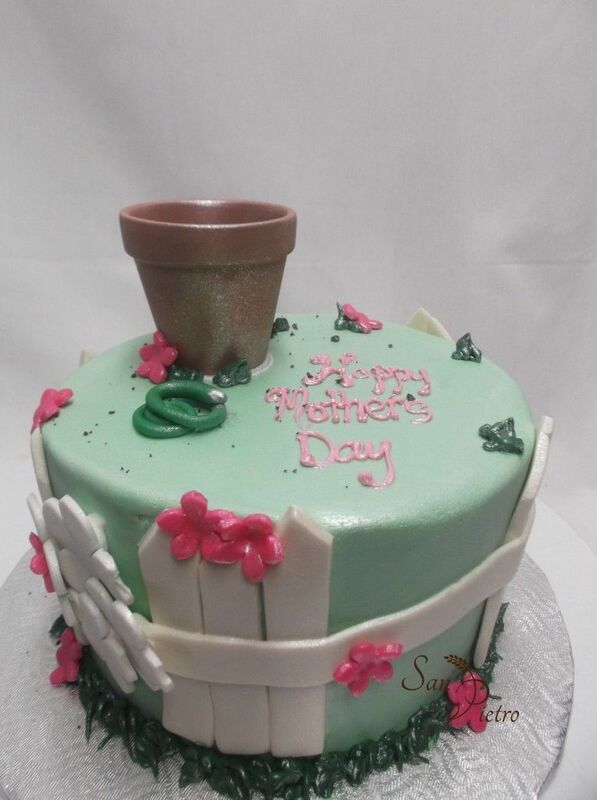 From Christmas to Mother’s day we always have something special. Feel free to contact us for a quote, if you have any questions.